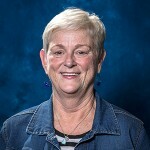 Barbara Harris, MSW, PhD, adjunct associate professor in the department of Community and Preventive Dentistry in the School of Dentistry and retired director of Social Work Program here at Creighton University, will be honored with a lifetime achievement award through the Nebraska Chapter of National Association of Social Workers at its annual conference on Sept. 21. 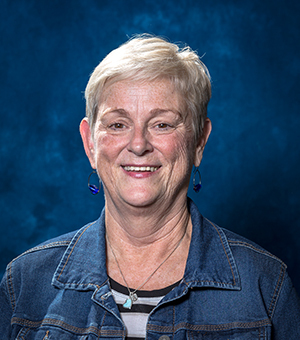 Harris has been part of Creighton University for over 25 years, serving as field education coordinator and then director of the Social Work Program until she retired last May. Harris is now helping to develop Ignatian Mindfulness programming at the School of Dentistry.